DAMASCUS, SYRIA (5:08 A.M)- Yesterday Israeli regime forces executed two Palestinians and injured upwards of 300, during Friday demonstrations. According to the Gaza Health Ministry 307 injuries were inflicted, upon demonstrators. Of those injured, 85 were shot with live ammunition, 26 children were injured along with 5 medics. 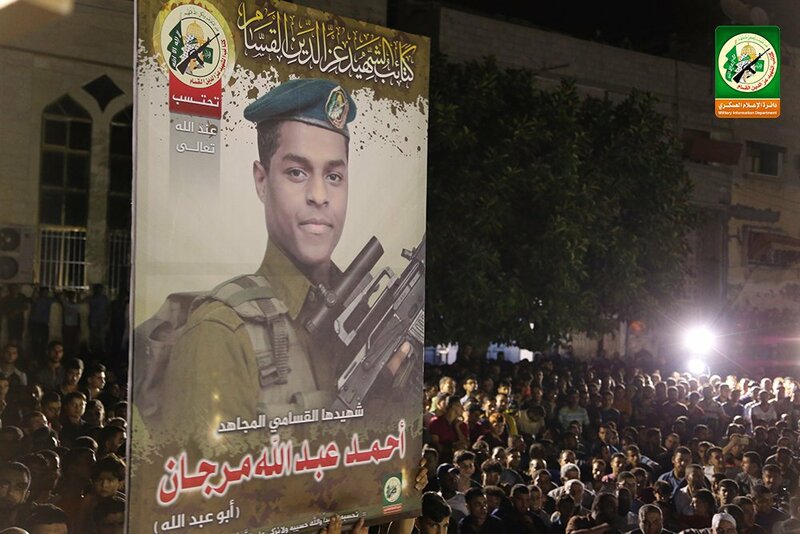 The Gaza Health Ministry also confirmed the deaths of two Palestinians, who were taking present at the demonstrations. The first confirmed death, was of a young Medic, Abdullah Al-Qatati, the second murdered was 55 year old, Ali Sa’eed Al-Alul. For the first time, since the first 7 weeks of the ‘Great Return March’ campaign, Israel fired at demonstrators using tank fire. The selling happened to demonstrators East of Al-Bureij refugee camp. Israel has no significant culture, they are vandals. Count the Jews who gained a Nobel price – some of them were Israeli citizens. Then count Your nation’s. Obama has a Nobel price too. Those evil devils from Kikeystan are the same case. I see you are showing your true colours, my Sayani friend. Ask Your Hasbara supervisor for some bonus. Evidently, your Nobel Prices are good-for-nothing. That’s what I meant with “no significant culture”. Osteoarthritis is likely to disappear : now Israelis make cartilage re-grow! Jewish culture goes deep and far and in all domains. Arabs even created a botched copy of Jews’ religion. => And Arafat had a Nobel Prize for Peace, ROFL!!!! Wait, Khamenei and abu-Bakr al-Bhagdadi will soon compete, so did the White Helmets! It’s clear that Nobel being the inventor of dynamite and the Dynamite-Nobel company being the #1 manufacturer of ammos in Europe, THIS prize is a bit paradoxical, LOL. Surely you meant “make cartilage keep regenerating”. … and deny medical assistence to children wounded by your criminal snipers with explosive ammunition. When you speak about arab culture, I think that most of the people knows what to think about your instruction. => Never heard about “Judeo-Christian civilisation”? Never heard about Philip the Apostle? Never heard about birth and death? Commonly, civilisation and culture are not the same, as the bible is a stupid book written like for children. Both are Iz ad-Din al-Qassam (Hamas) terrorists! OK, OK, ask your supervisor for promised Shekels and go to steal something instead of posting pathetic Hasbara jooshit. Trespassers shot at a border are no murder victims. Where is the border of Auschwitz? In any situation, shooting at a person -a civilian- who is unarmed and represents no danger is immoral and illegal. And these people are not crossing the border of a foreign country , they are refugees who are returning home, a right that all the relevant UN resolutions recognize. Are you a movie villain (given that you defend killing of civilians)? Trespassers will be shot. Survivor will be shot again. So when chosenites wanted to escape from a labor camp it was absolutely ok to shoot them, right? Maybe we should shoot these evil beasts here in Europe. These evil parasites have no right to be here. 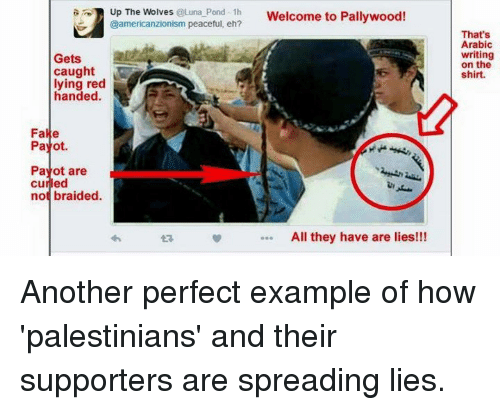 And the #PALLYWOOD propaganda straight from Hamastan spill its vile body of lies once again. 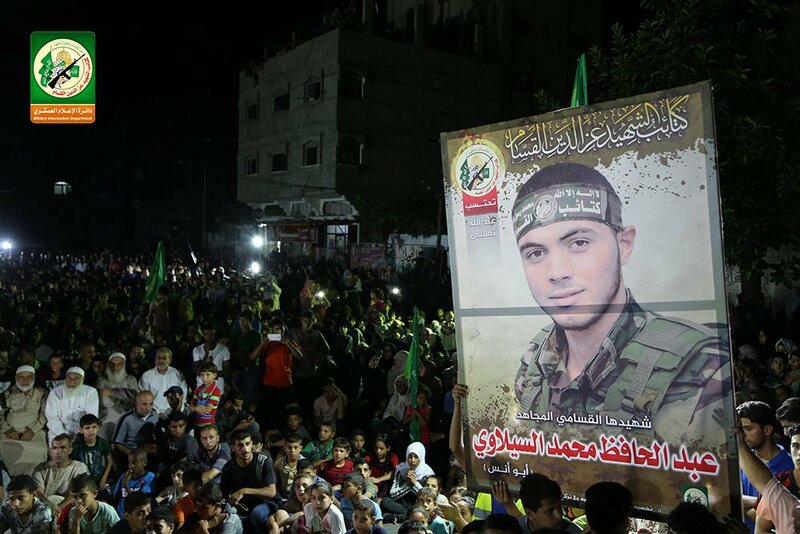 Wait a little and you’ll see their mourning pages on Hamas or Islamic-Jihad webpages, wearing camo-clothes… If these deaths are real! Geeez. Are you trying to say murdering of Palestinians is like Holohoax? Holohoax is a pure myth. Push your Pathetic Hasbara jooshit in your chosen a*s and f**k off. You are a perfect example of evil hideous beast from IsraHell. These two Fakestinians just been buried. They were Hamas fighters, LOL!!! So called Holohoax was fake. 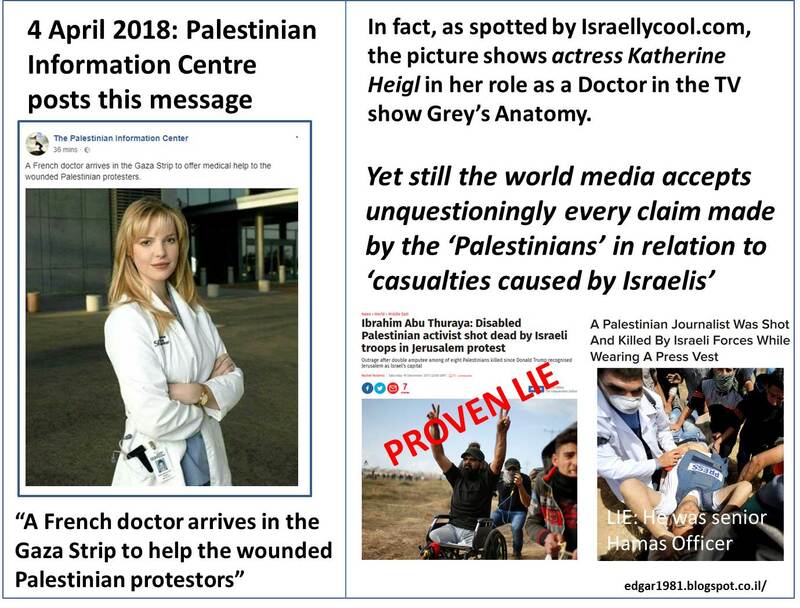 And So called Joos are fake too, my “chosen” friend. I’m really glad France will be destroyed with evil morons like you. And you will have to return “home” to the desert. And you think that this proves something especially given that one of the “sources” is “Israellycool” (surly an “objective” source).